Apple has announced that it will be releasing the new iPad in 12 more countries this week. If you're in one of these 12 countries listed below, life is about to get a little more exciting indeed with the arrival of the new iPad. Apart from some language tweaks and support, these new iPad will be exactly similar to the ones that are already available in 35 other countries. According to the press release, along with South Korea, the "New" iPad will be available in Brunei, Croatia, Cyprus, Dominican Republic, El Salvador, Guatemala, Malaysia, Panama, St Maarten, Uruguay and Venezuela. Beginning on next Friday, April 27, it will be available in Colombia, Estonia, India, Israel, Latvia, Lithuania, Montenegro, South Africa and Thailand. The prices for the iPad will remain the same in these countries. It will start at $499 for a Wi-Fi only 16GB version, and will go up to $829 for the 64GB 4G version. Apple has also noted in its official statement that 4G LTE is only available in markets in North America. 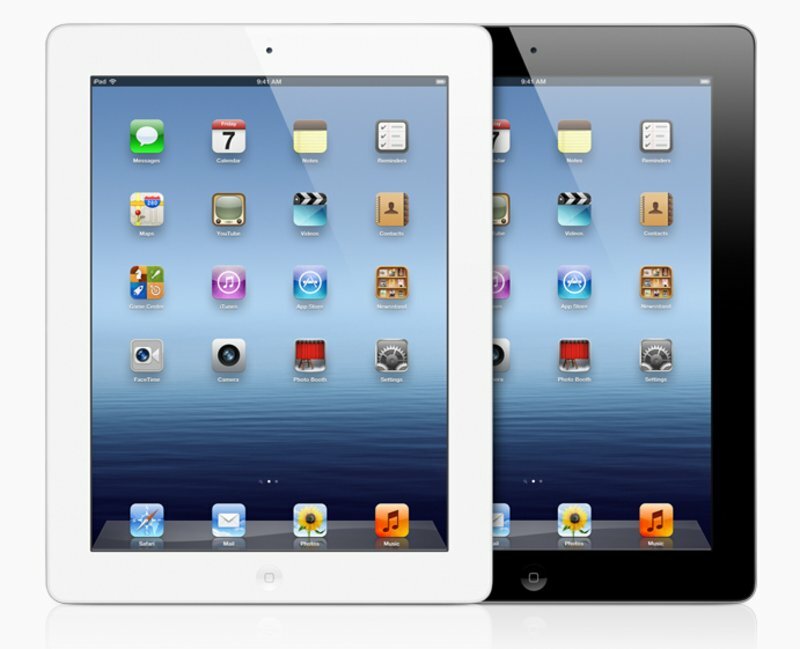 CUPERTINO, California―April 16, 2012―Apple® today announced the new iPad®, the third generation of its category defining mobile device, will arrive in South Korea and 11 additional countries on Friday, April 20. The new iPad features a stunning new Retina™ display, Apple's new A5X chip with quad-core graphics and a 5 megapixel iSight® camera with advanced optics for capturing amazing photos and 1080p HD video. The new iPad still delivers the same all-day 10 hour battery life* while remaining amazingly thin and light. In addition to South Korea, the new iPad also will be available beginning on Friday, April 20 in Brunei, Croatia, Cyprus, Dominican Republic, El Salvador, Guatemala, Malaysia, Panama, St Maarten, Uruguay and Venezuela. Beginning on Friday, April 27, the new iPad will be available in Colombia, Estonia, India, Israel, Latvia, Lithuania, Montenegro, South Africa and Thailand. The new iPad Wi-Fi models will be available in black or white for a suggested retail price of $499 (US) for the 16GB model, $599 (US) for the 32GB model and $699 (US) for the 64GB model. The iPad Wi-Fi + 4G models will be available for a suggested retail price of $629 (US) for the 16GB model, $729 (US) for the 32GB model and $829 (US) for the 64GB model. 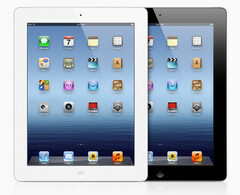 ** The new iPad will be sold through the Apple Online Store (www.apple.com) and select Apple Authorized Resellers. Additionally, iPad 2 is available at a more affordable price starting at just $399. *Battery life depends on device settings, usage and other factors. Actual results vary. **4G LTE is supported only on AT&T and Verizon networks in the U.S. and on Bell, Rogers and Telus networks in Canada. Data plans sold separately.